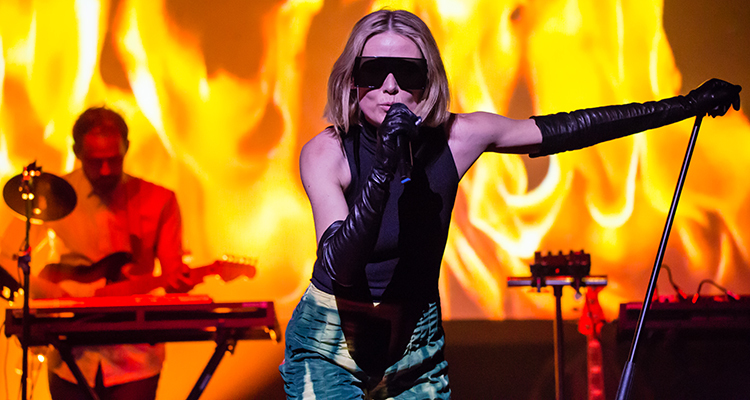 Róisín Murphy rounds out a week-long musical extravaganza at the Sage Gateshead curated by Lauren Laverne. 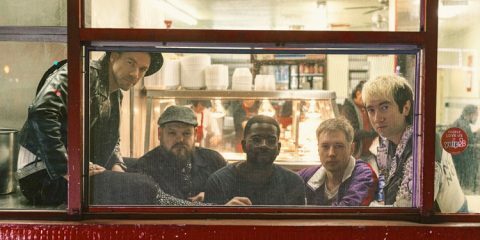 Tonight’s concert is the final event of the Great Northern Soundtrack with the likes of Nightmares On Wax, Nadine Shah and PINS having graced the many stages of the venue since the opening night of the Great Exhibition of the North on 22nd June. 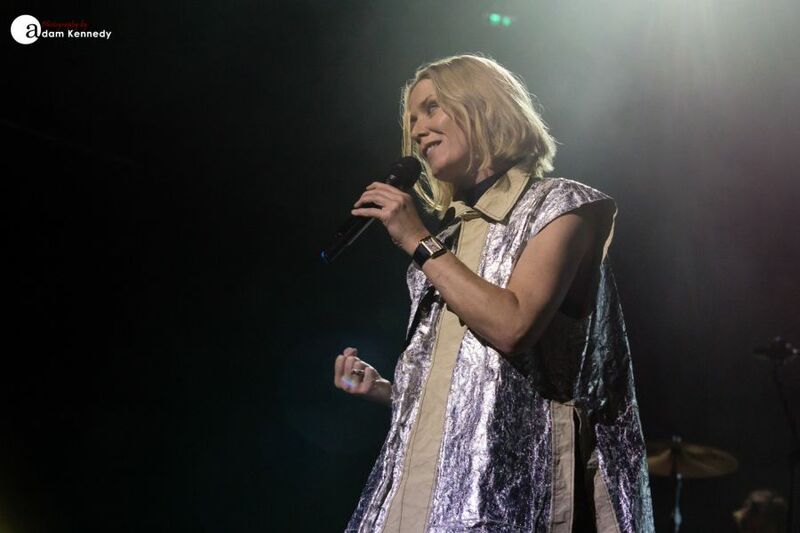 This show is somewhat of a coup for the Sage Gateshead, being one of only two UK dates which Róisín Murphy is playing on this run. 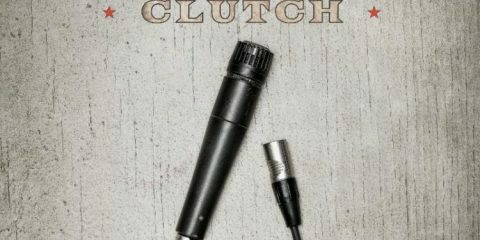 Performing alongside a three-piece band Murphy delivers an almost two-hour set which is packed full of dance floor fillers that has the whole room on their feet from the off. 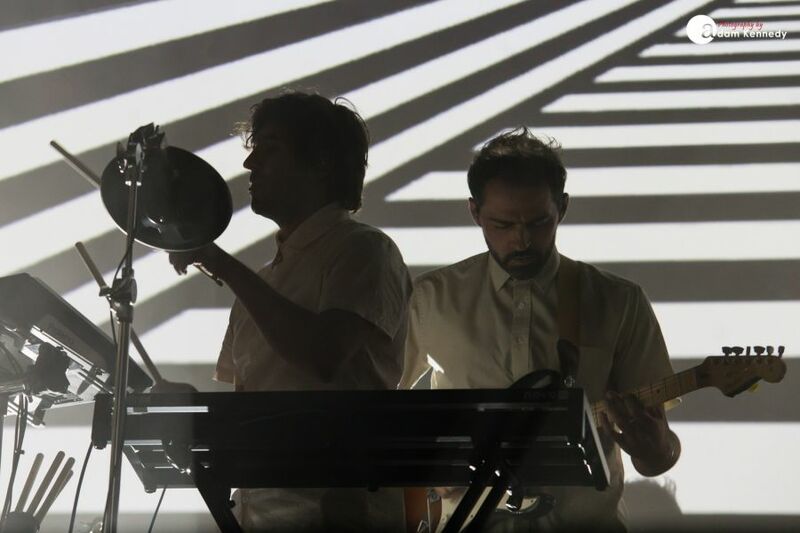 Collectively this electronic ensemble comes together seamlessly onstage like a huge wall of sound. Murphy opens the set with a triple whammy of “Innocence”, “Plaything” and “Demon Love”. 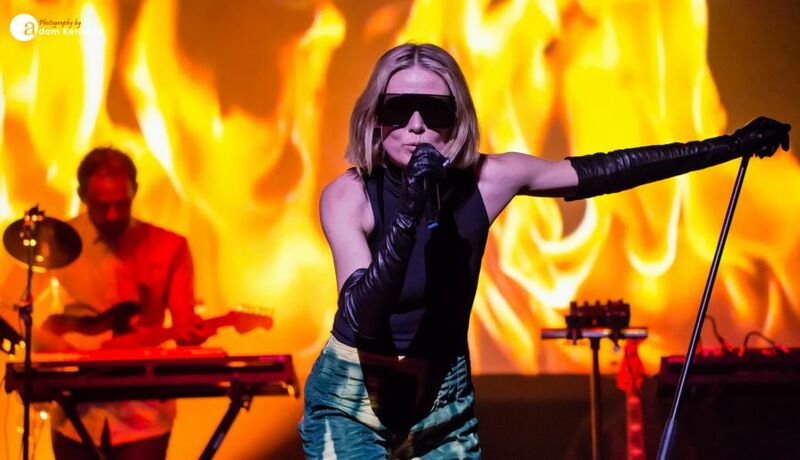 Throughout Róisín Murphy’s live performance she brings to life and plays out on stage each of the incredible songs that she has created. This evening’s show is as captivating visually as it is musically. A huge screen at the rear of the stage is filled with projections that accompany the electronic sounds produced by the band throughout. 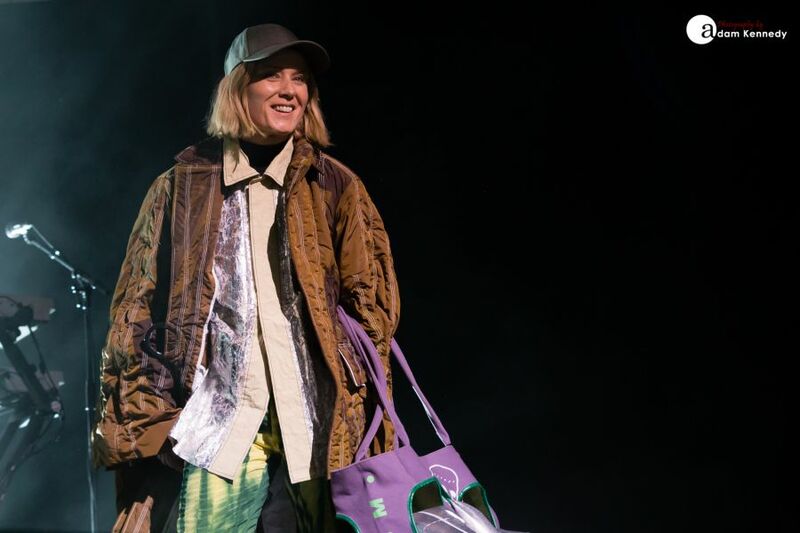 Furthermore, with almost every song in the set Róisín undertakes a costume change, or draws from her arsenal of accessories including a multitude of hats and sunglasses which are housed centre stage which further adds to the spectacle of the show. The crowd never knows what is about to come next and subsequently, they can’t take their eyes off Róisín for one minute. 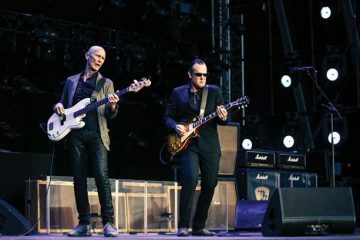 Murphy’s relentless energy, limitless creativity and engaging persona spur on the crowd throughout. She is often found prowling the edge of the stage singing to or shaking hands with fans at the front. 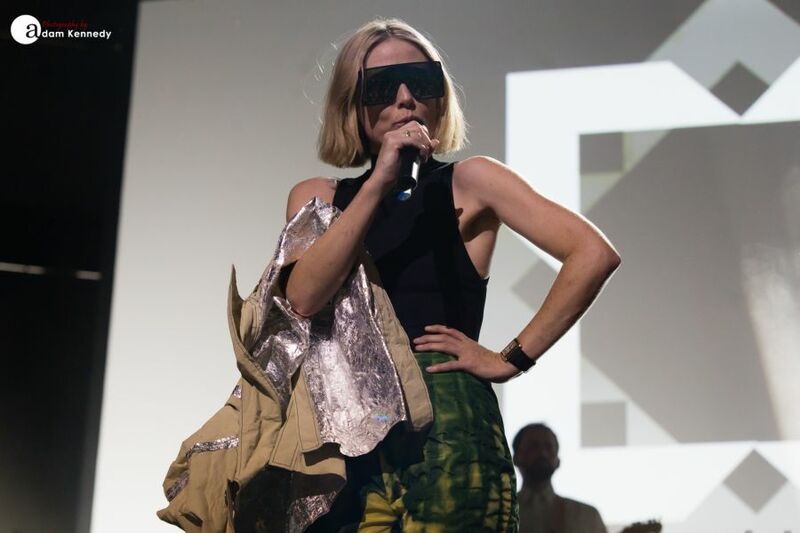 Many of the tracks in Róisín Murphy’s setlist carry a profound message such as the social media inspired “Like” or “Exploitation” from her 2015 album Hairless Toys. The latter of which carries the thought-provoking message who’s exploiting who? With such a glorious sun-kissed evening in the North East of England, Murphy comments that it’s been a lovely day, almost like “All My Dreams” have come true, before delivering a somewhat funky and thunderous rendition of the song in question. 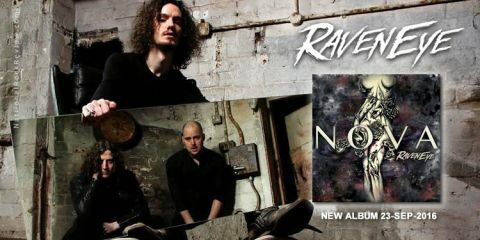 On the other hand, the hypnotic rhythm and infectious melody of “House Of Glass” simply sweeps the crowd away. 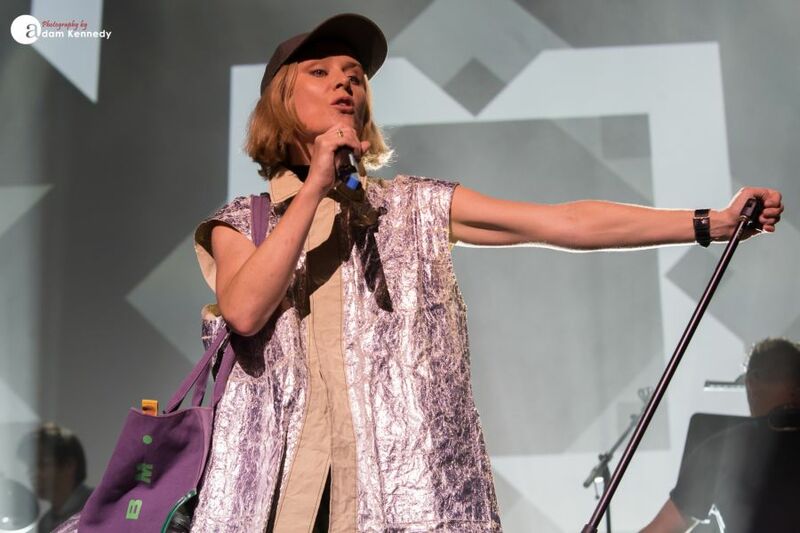 The main set is brought to a close with a pair of Moloko classics in the shape of the groove-heavy “Forever More” and a reworked version of the timeless anthem “Sing It Back”. 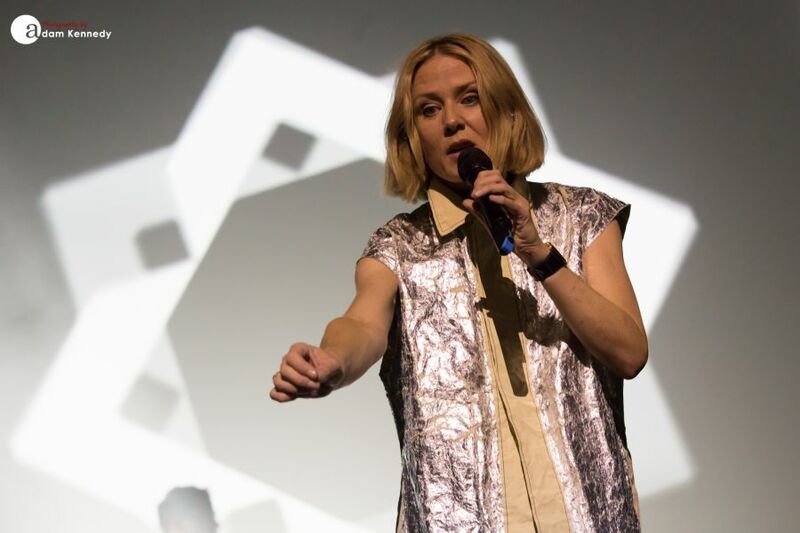 The latter of which appears to have a slightly more chilled out vibe when performed live. 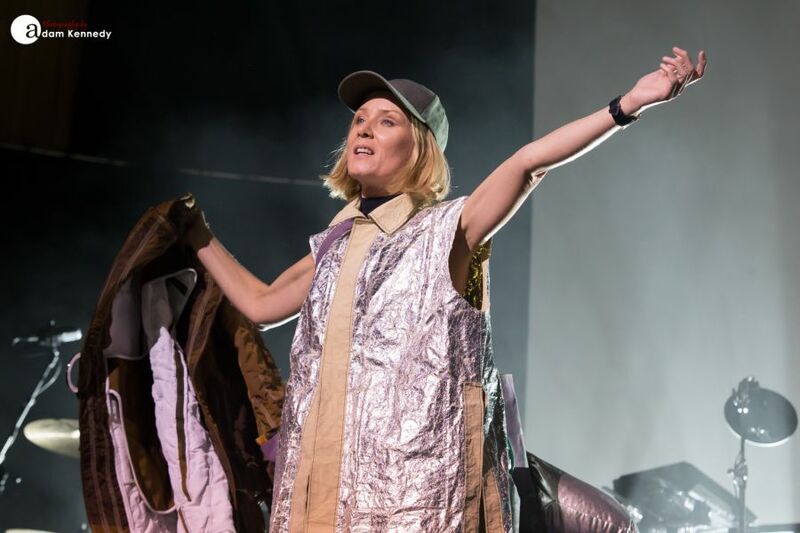 Following a brief interlude, Murphy returns the stage donning a pink jacket and silver suit before bringing her marathon performance to an explosive conclusion with “Flash of Light”. 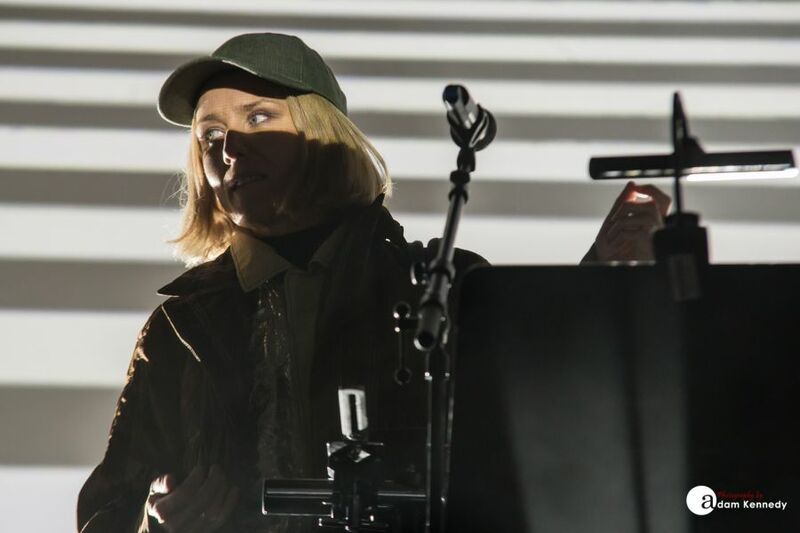 Róisín channelling every ounce of her energy into her performance, whilst dancing feverishly in the wings of the stage. 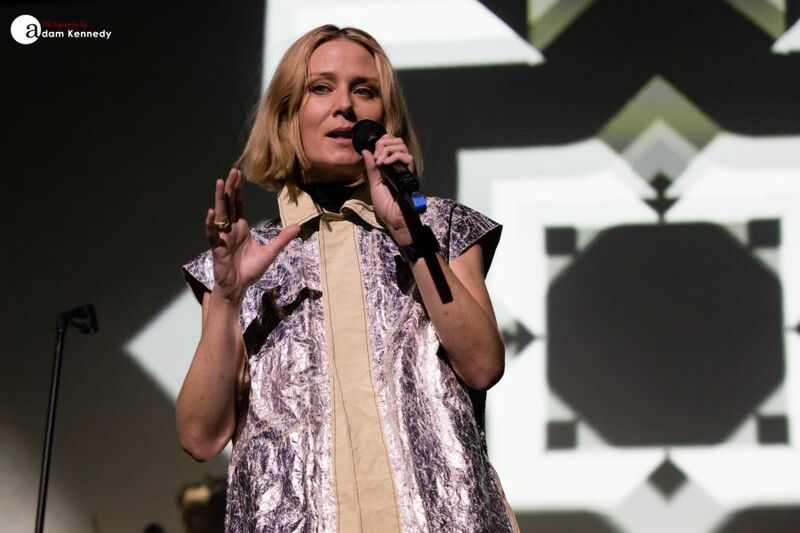 Róisín Murphy’s talent and creativity knows no bounds. 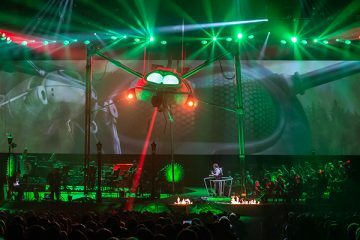 Tonight’s concert at the Sage Gateshead is the perfect finale to the Great Northern Soundtrack.